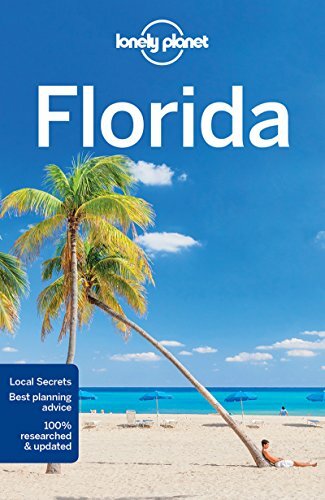 The city of St. Petersburg is known as a thriving destination on Florida’s beloved Gulf coast. 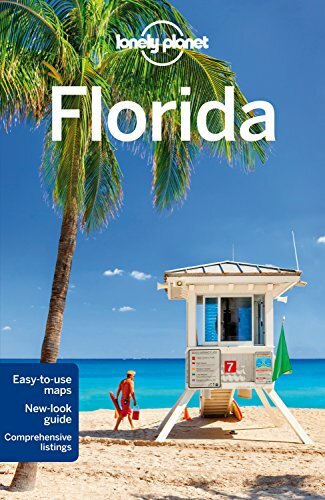 For the thousands of full-time residents―and the thousands more who visit each year―St. 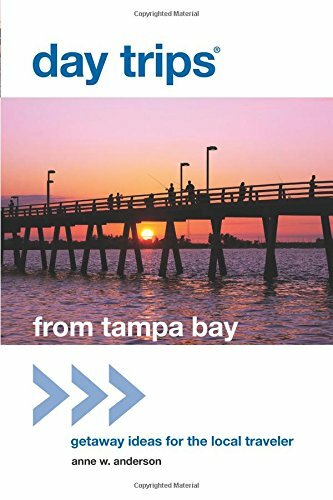 Petersburg offers an inviting atmosphere, where the warm sun shines down and the soft lapping of sparkling Gulf waters on white sand beaches drifts on the breeze. 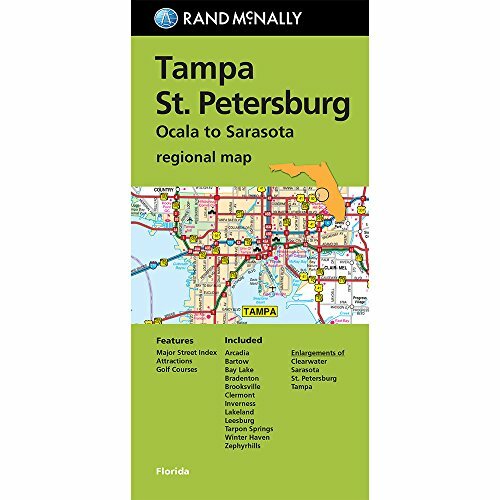 Not long ago, though, St. Petersburg was little more than a quiet, fledgling village―a smaller, quainter Sunshine City with seemingly limitless potential. 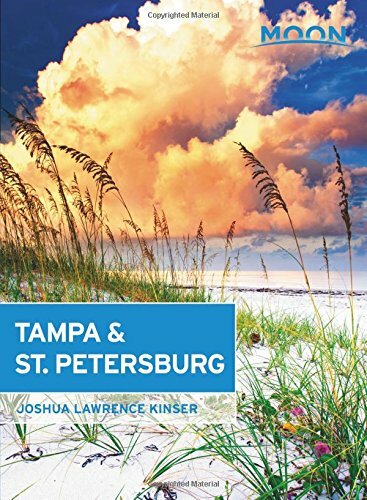 Through a fascinating series of events, driven by a cast of colorful and ambitious characters, St. Petersburg grew into a first-rate Florida city, and it continues to flourish today. 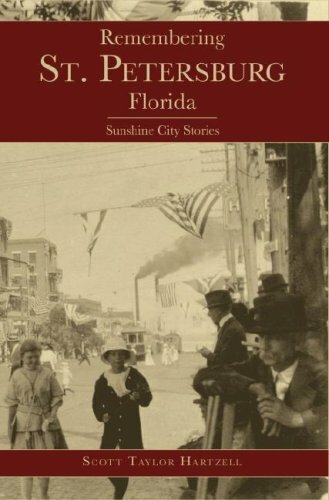 Remembering St. Petersburg, Florida : Sunshine City Stories provides an intriguing look at St. Petersburg’s past, and highlights the contributions of a bevy of extraordinary individuals whose efforts and exploits shaped the city’s history. 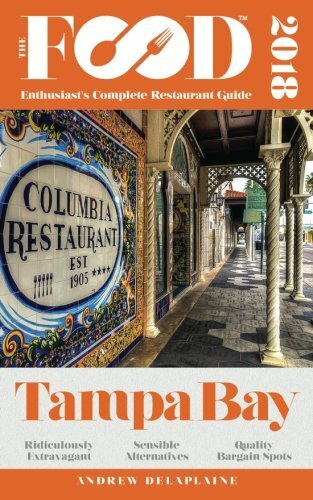 Included are the stories of founder J. C. Williams and developer Hamilton Disston, who overcame their differences and worked with other visionaries like Edwin H. Tomlinson to lay a foundation for the city’s success; C. A. Harvey, a man with a fierce determination to make St. Petersburg a true port city; Henry Hibbs, champion of the effort to bring world-class fishing to the area; and many more. 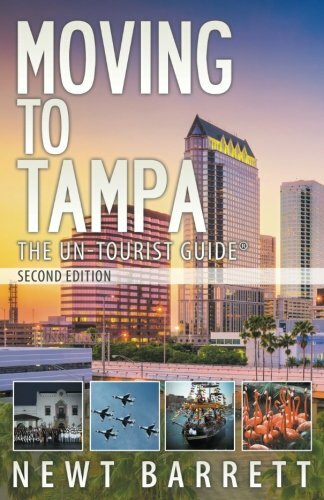 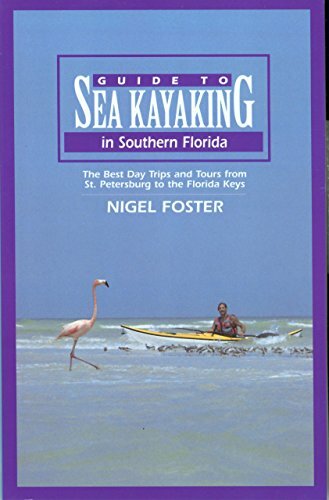 In this unique collection of historical vignettes, local resident and historian Scott Taylor Hartzell provides a captivating account of St. Petersburg’s history, sure to interest and entertain residents and visitors alike.